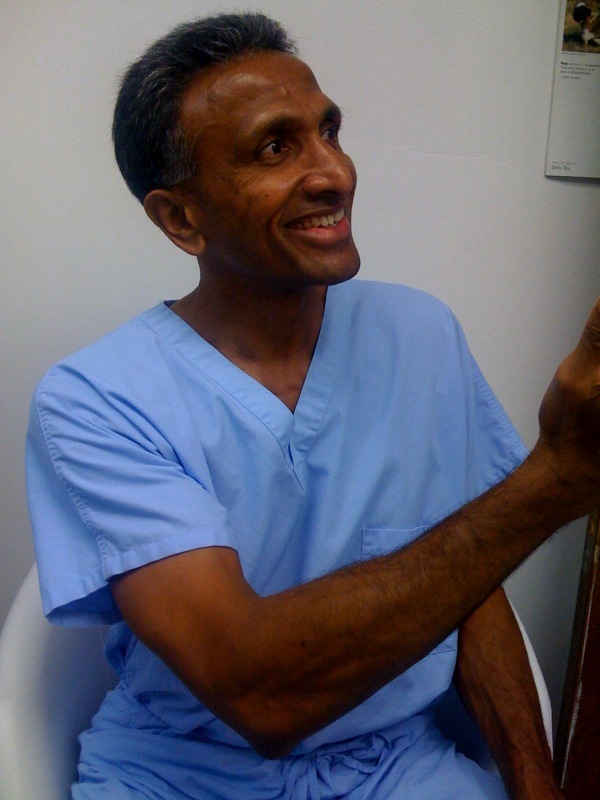 Dr. Murthy has been an established dentist for over thirty years for the Compton, Ca. community. What makes Dr. Murthy unique is that he takes the time to look at all of his patients as human beings, even before he has the privilege to look at their oral health. At Golden State Dental Group we are proud to have been able to serve our community at large only through the support of people like yourself for which we extend our sincere gratitude. We have been diligent in our efforts in helping the community to diagnose and treat their dental diseases and disabilities (extensive decay, gum disease) for the past thirty years. We are proud that we have been delivering quality dental care to the children and kids of our community for this many years and are proud to continue serving our community. We understand that children are our future, so it is our joy to keep them smiling. Please bring your kids in for a check-up at least twice a year to prevent oral problems.